GarrettLife: Blue Peter Book Awards! 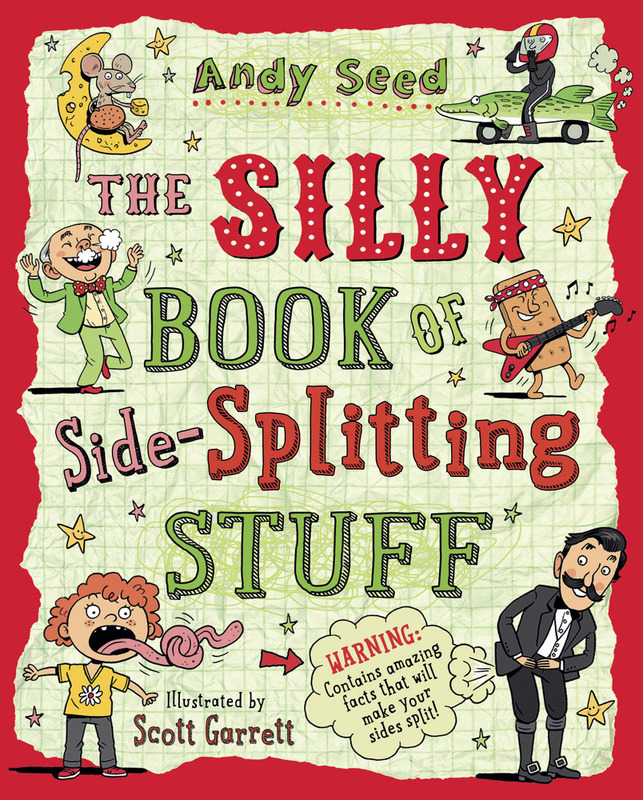 The Silly Book of Side Splitting Stuff has been short listed for the Blue Peter Book Awards, as one of 3 books in the Best Book With Facts category! Well done to Andy Seed and all involved at Bloomsbury! I've posted about the books before, they're great fun to do and working with Claire at Bloomsbury is always an absolute pleasure. Let's hope it wins! You can watch the big reveal of the shortlist here, it starts around 19 mins in.